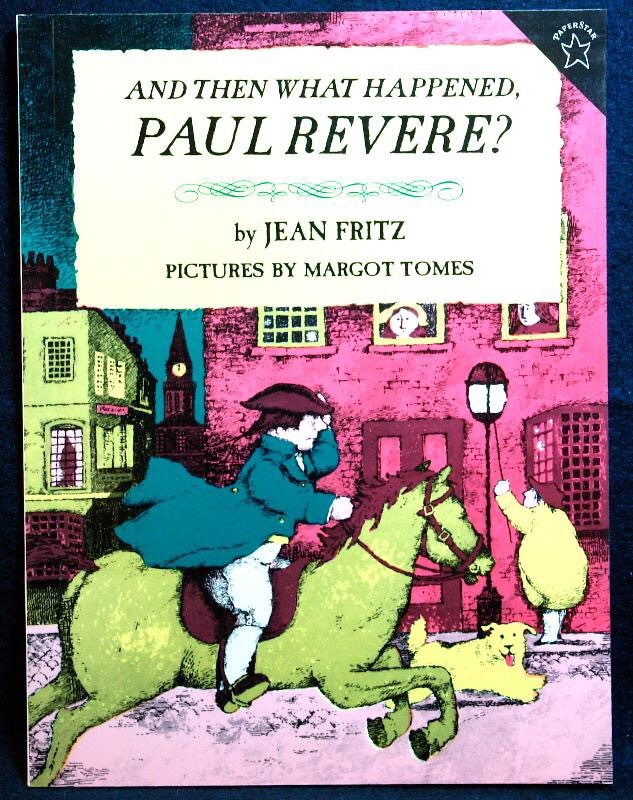 In this first post in my series of TCK children’s authors, I would like to highlight Jean Fritz. 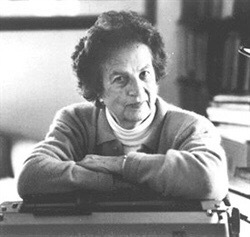 She is an American children’s writer best known for American biography and history as I mentioned above. She won the Laura Ingalls Wilder Award for her career contribution to American children’s literature in 1986. 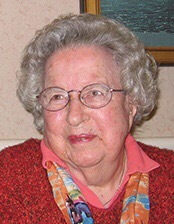 She turned 100 in November 2015. 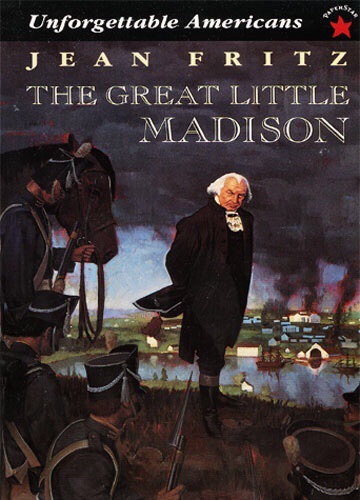 If you homeschool or love history, you will definitely be familiar with Jean Fritz’s history books for children. Who has not heard of these famous books? Jean Guttery Fritz was born November 16, 1915 in China where she lived until 1927. When she was 12, she returned to the US and settled in Virginia. Her book Homesick, My Own Story is the focus of this post. It was published in 1982 . It is a Newbery Honor book, winner of the American Book Award and winner of the Christopher Award. This chapter book with illustrations and drawings by Margot Tomes, is geared from 8 to 12 year olds, although I have loved it as an adult, and I think teens would enjoy it as well, especially TCKs. There is a section at the back of the book with photographs of herself and her family, many of them in China, which brings her story to life. 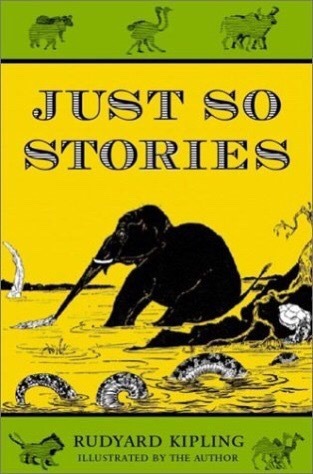 Although she tells the story of her childhood in China and her subsequent years as she settles in the US and adjusts to life there, she admits in the preface that her memories of her childhood come out in lumps, often not sequential, so she weaves the story together with fictional bits. She says that she would have to consider this a work of fiction, but that “it does not feel like fiction to me. It is my story, told as truly as I can tell it.”. 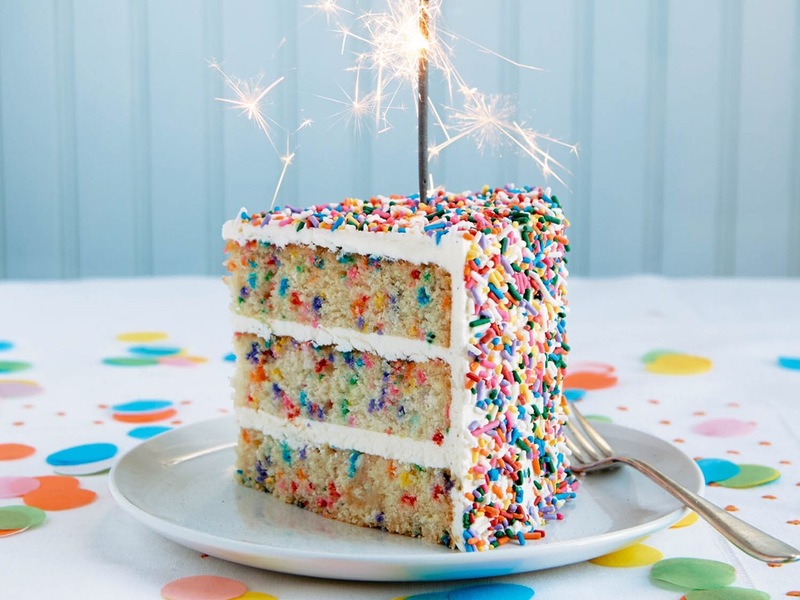 I have read this several times and each time I read it, I glean new insights about being a TCK and the joys and struggles that come with it: the loneliness, struggles at school, that sense of living between two worlds and longing to belong, that sense of loss at leaving one country to go to another. That “in-between” state that we all can relate to as TCKs – it seeps into you and never leaves you: never fully belonging, always longing for a place that feels 100% like home, knowing it will never come to be on this side of eternity. Jean is not shy about giving you the whole picture of her childhood, the good along with the bad, the happy times as well as the sad times. Life was not easy for Jean. She was ostracized by the Chinese who call her a “foreign devil”. She didn’t fit in in the British school she attended. Her family faced war and violence, separation and anxiety, grief and loss, depression and loneliness. It’s all there, but the overall tone of the book is not negative. As a girl, faced with these difficulties, she learned to cope, she found those places inside herself to escape to, she had supportive parents and a Chinese nanny who herself struggled from being ostracized by her family. Jean is an example of one who takes what life offers, drank the bitter cups and decided to focus on the beautiful and the good she saw around her, like the wild flowers and the mountains, books, her cat, her relationships with family both far and near. Jean also learned to except herself, her weaknesses and hone in on her strength. I cannot recommend this book enough, especially to TCKs. I would love (and often do) throw it in to the boxes I mail out to family overseas. She was born in Wuhan, China and lived there until she was 13. She still misses China. She has visited China three times as an adult. She can speak Mandarin, but did not learn to write the traditional Chinese characters. She is an only child. When she was 11, her mother gave birth to a little girl, they called her Miriam but she was born premature and only lived a few weeks. She was often lonely. She loved to write and writing became her way of processing all her experiences and emotions. Her interest in American history started as a child, when her father shared stories and tales of American heroes from the past. She says traces her love of history to her need for roots. As a child, she often felt disconnected. US history gave her a sense belonging. She announced that she was going to be a writer when she grew up when she was 5 years old. 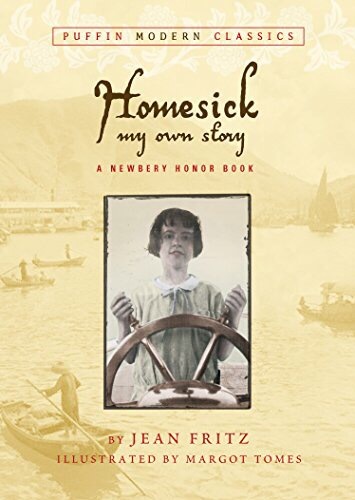 Out of all her books (and she has written well over 50 books) she is most proud of Homesick, My Own Story because it is the story of her own childhood. Homesick, My Own Story is also her best seller. 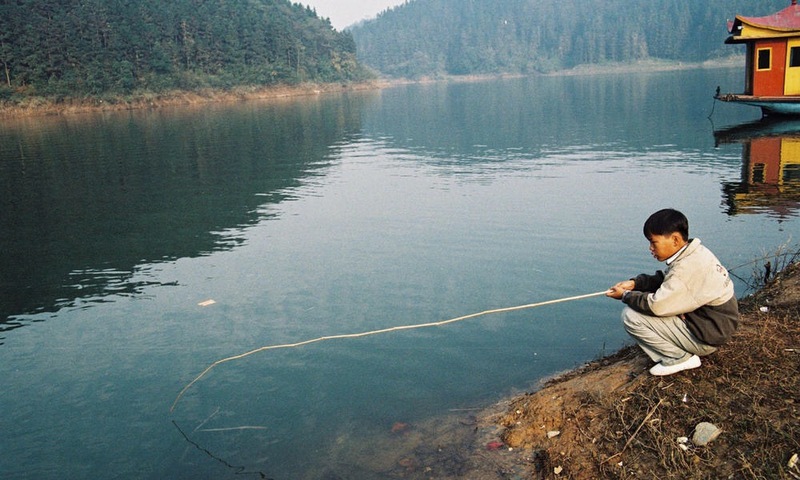 The title Homesick has a double meaning: yes, she was homesick for America when she was in China, but after returning to the US, she realized she was then homesick for China. In China, she attended a British school. There she had to sing “God Save the King!” every morning. She did not want to do it. Even though she had never been to America, she felt that singing that song would be traitorous. Fortunately, her wise father pointed out that the American song, “My Country, ‘Tis of Thee,” had the same tune, so she quietly sang that instead. One of the things she hated the most when she first attended public school in Virginia was having to learn cursive writing. Of course, she also loves reading. 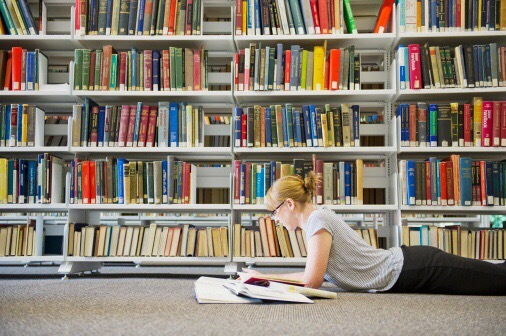 She reads all sorts of books, not just history. 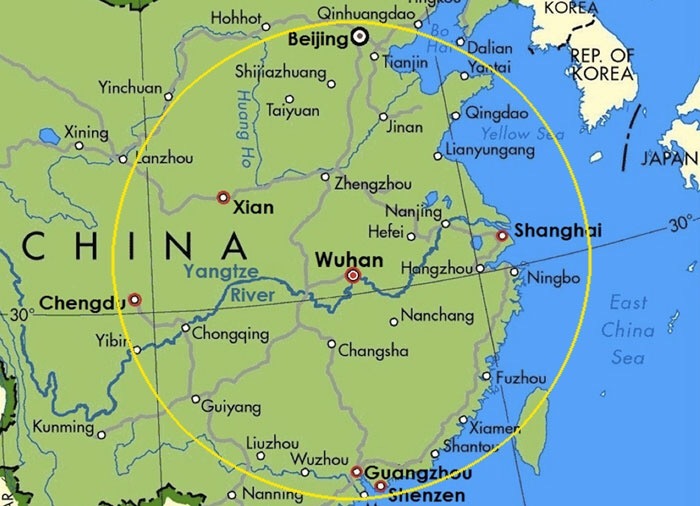 In 1983, she went back to her hometown in China and found her house, where she and her parents lived. She visited a school and showed the children a photograph album the children of Dobbs Ferry, NY made to show what their life is like. Her favorite character from history? She is crazy about LaFayette. 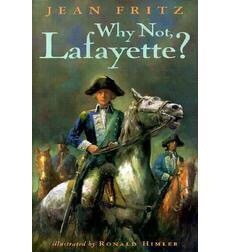 She wrote a book about him called “Why Not LaFayette?“. She loves the fact that he was devoted to democracy. He was a very principled man. She is saddened by the fact that he is not studied in school that much any more. She attended Wheaton College, in Wheaton, Illinois. She married Michael Fritz in 1941. She has two children, David and Andrea. Her birthday is November 16th 1915. She turns 101 in a few months.